Welcome to Englert Landscaping Services! Reliable, Friendly, and Affordable! Working Hard To Be A Different Kind of Landscaping and Lawn Care Service! We are a family owned and operated landscaping business, serving Pittsburgh's South Hills communities. We realize it's easy for us to say that we are better or different. However, we do have generations of experience and knowledge. We treat every property as if it was our own. We strive for complete customer satisfaction. Give us a try and see for yourself! 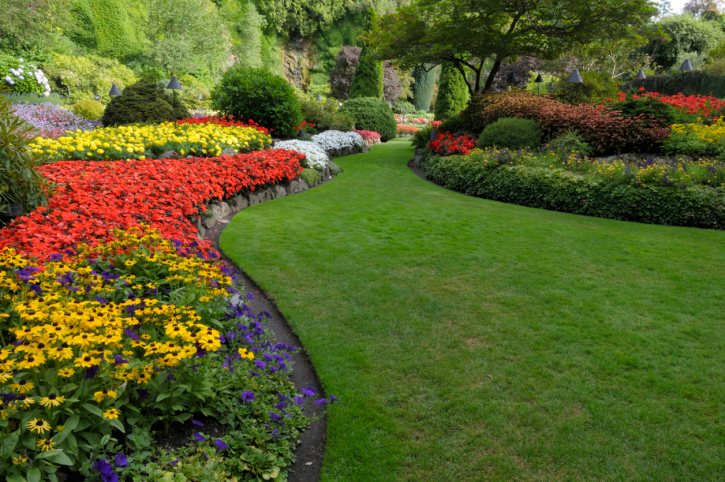 For a refreshing landscaping experience call 412-368-2123 today.